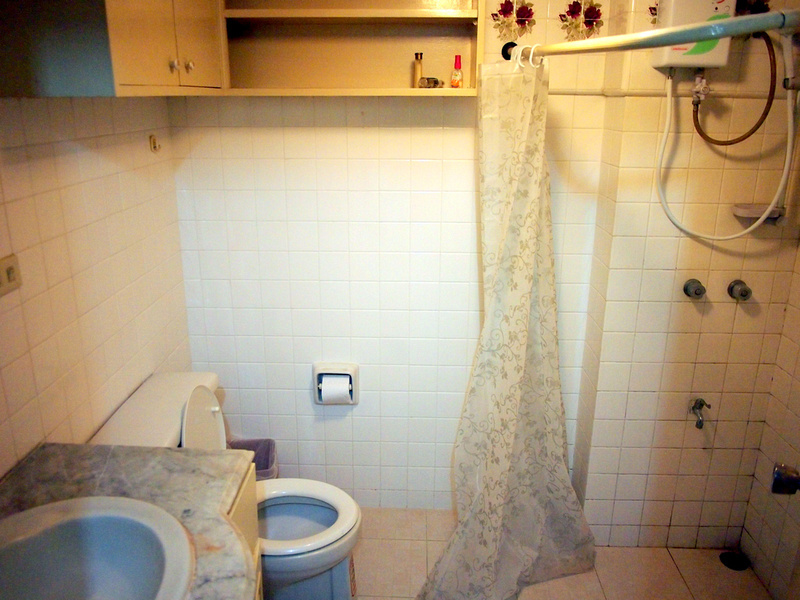 Apartment: City Center Cozy & Affordable Apt. For this trip I wasn’t staying for a month so I ended up booking an apartment on Airbnb. I found a place right on Nimmanhaemin Rd and in the middle of the action. Checking in was easy enough. Upon arrival at the airport I called the owner, who then arranged for someone to meet me to let me in. The building looks a little old, especially compared to the new developments that are going up in the Nimman area, but the apartment is well kept. The room was spacious and the bed was comfortable. The room also had a table and chair, and drawers and cupboard to hang clothes. 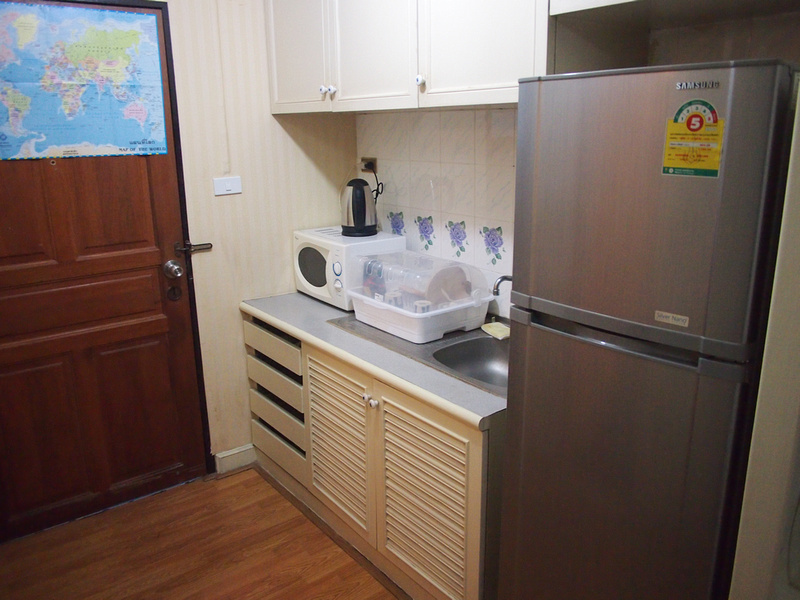 There is a kitchenette at the entrance, with a fridge, sink, and microwave. In Thailand I only need a kitchen for breakfast so this was suitable for me. The bathroom was clean and orderly. The hot water was working and there was no issue with the drainage. The wifi was no problem for the week I was there. Downstairs in the foyer the is a laundry. I got my washing done there for 30 Baht, and hung my clothes on the clothes rack on the balcony. 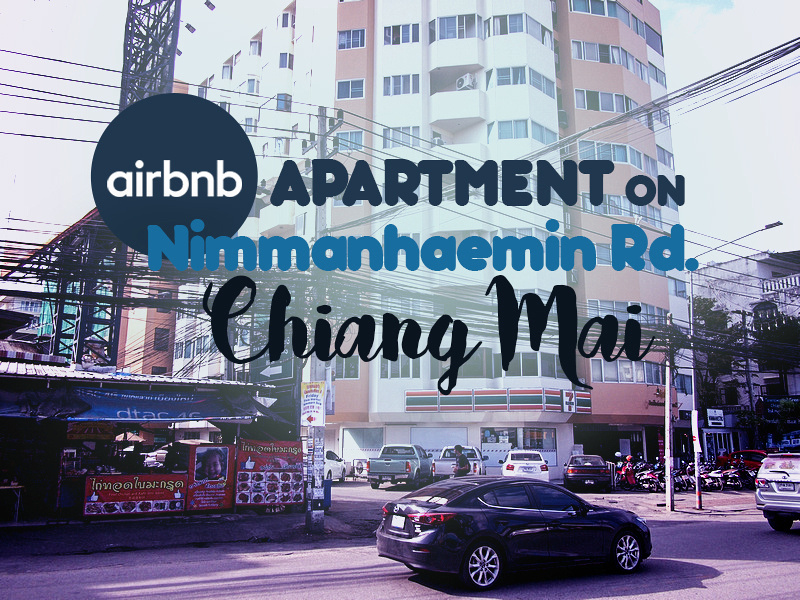 The apartment is right on Nimmanhaemin Road, so there is traffic noise. That doesn’t bother me, but it is something to consider if you like a quiet space. Overall this was a great apartment stay and I would come back again if I needed a short-term stay. If you are new to Airbnb you can get a $20 credit towards your first booking by using this link. 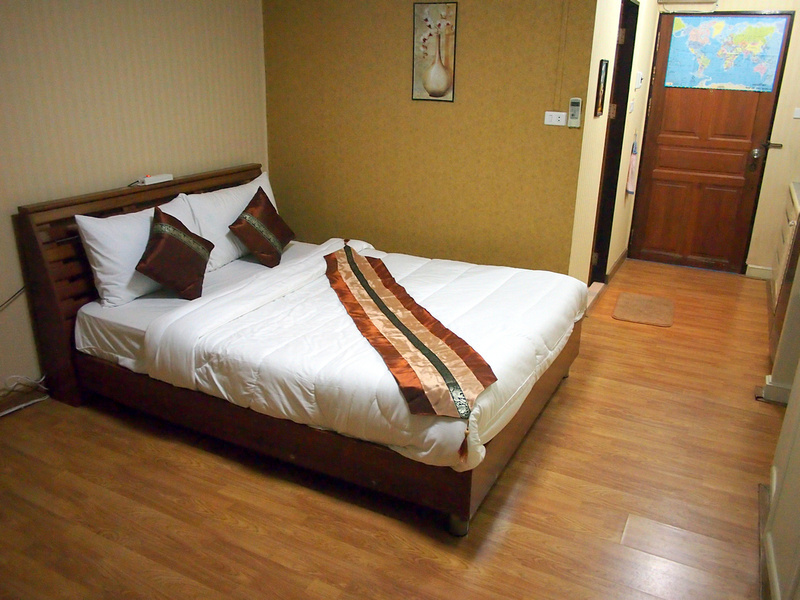 If you prefer to stay in a hotel then search for hotels in Chiang Mai here.